My nerves were on high alert all day on Wednesday. The decision wasn’t made until 4 and I didn’t get this information until 1:30 PM. You can imagine my whole entire body. I waited. Watched cat videos on YouTube thanks to the suggestion of some awesome people I met on Facebook who I consider friends, who support me, who have watched me struggle and get back up again, only to fall down and repeat the process. I watched cat videos until I couldn’t sit still anymore. Called my mom to shave off some time around 3:15. We talked until 4. I waited until 4:30. I called the transfer admissions officer who I have talked to sporadically for 6 years. The same woman who when I was younger, called me on Christmas Eve to make sure I wouldn’t worry too much about January would bring. She didn’t answer. By 4:42 PM I was losing my mind. So I called back at 4:50 PM. She answered, “Tiffany?” Yes, I’ve called her repeatedly the past couple of months. No, I am not ashamed. She continued, “I was in a meeting and rushed out. I had some other things I needed to get done but I needed to call you. Let’s read the committee’s notes…admit…CGS transfer.” I wanted to make sure I heard that right. I fell back on my bed in this over-the-moon way, a sort of ease back on the bed and smile. We talked a bit about how long this road had been. She congratulated me with great sincerety. She went to bat for me. A lot. When I fell she still went to bat for me. We have this bond, an aloof type bond built off of respect and admiration. She told me they wanted to see good grades from me, that if I was failing a class to get a W grade instead of taking an F (like I tended to do a few times out of shame) and put forth my best effort. I promised her that. I have spent many years in and out of community colleges. 13 to be exact. Young and not prepared or serious. Having that teenaged rebellion and arrogrance so many people like me who were expected to do great things have. I guess patience pays off. Clean slate now. Computer science major. More work. Intense work. Focused work. 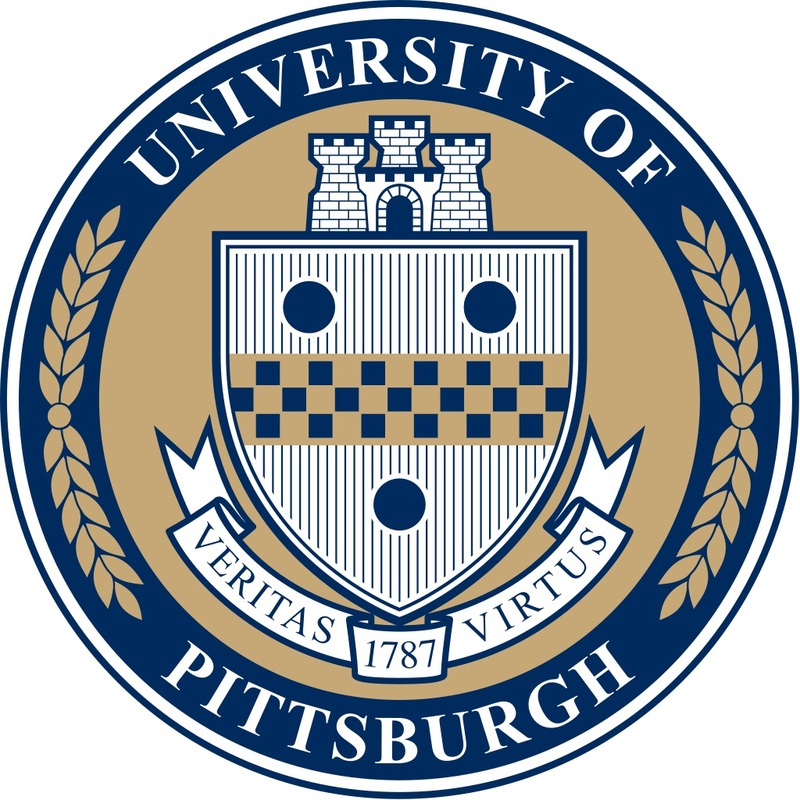 I look forward to a new semester at a university, the University of Pittsburgh. H2P! !